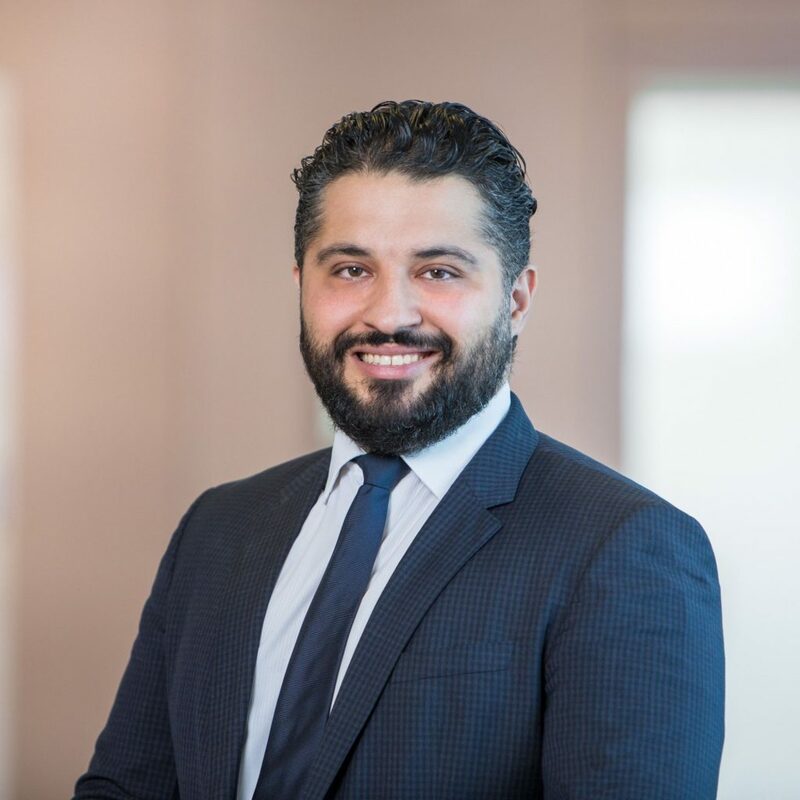 Alireza Siadat is a German regulatory lawyer with Simmons & Simmons LLP wh supports banks, financial institutions and Crypto players on entering the regulated market and providing compliance advice post market-entry. He advised some of the first German ICOs on regulatory and civil law issues and banks on joint-venturing with Crypto players. Ali is founding member of thingBLOCKtank, speaker of working group “Market Integrity” and member of the working group “Fraud Detection & Prevention incl. AML”. He is also member of the German Blockchain Bundesverband (German blockchain association) finance working group.